The host of cosmetic products that line the shelves of shops is evidence that people care a great deal about the way they look. The most important step you can take, in order to make sure that you always look your best, is to maintain your skin. You must take special care of your skin and make sure that it is healthy and looks good. If you do not find time to do this, it could result in skin conditions. 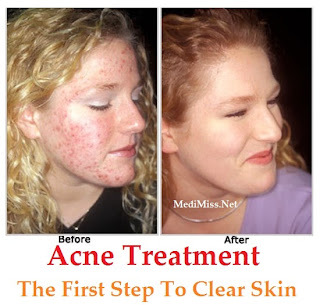 People often think that acne is another word for pimples. However, this is not true, the condition can occur on your face, back, shoulder and even the chest. It can be very irritating and even embarrassing when you find you have to go for an event but you have a pimple on your face. 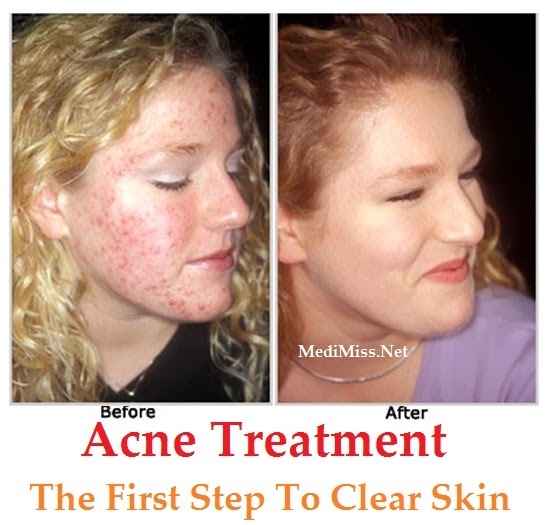 In order to nip the problem in the bud, you first need to understand the causes of acne. It occurs when, the hair follicles get clogged with dead skin cells and naturally secreted oil. This causes a rash to appear on the skin. It takes a fair bit of time for the rashes to resolve and you will notice as one goes another one seems to come in its place. This can be extremely embarrassing and can leave a person in distress. Most skin problems can be resolved by keeping your skin clean and oil-free. This being said, it is very important to wash you face regularly. A gentle face wash is exactly what you need. Avoid using scrubs and exfoliators as this irritates the skin and could result in the acne getting worse. If you find pimples developing along the roots of your hair, make it a point to shampoo regularly. Keeping your hair clean and sweat-free will help to make sure that the skin around it is clean and free from irritation. There are a number of pimple creams that are available in the market. These products work to dry out the affected area and enable it to peel off. This will help to speed up the process of clearing your skin. Greasy cosmetics like lotions, sun-block and hair styling products can result in clogging of the pores, causing acne. Hence, it is important to avoid using these products on a daily bases and if you do, you must make it a point to wash them out and clean your skin thoroughly. If you are suffering from a skin condition, avoid touching the infected area. Refrain from picking at it or pocking it, as this can cause scaring in the long run. If these do not help in your battle to keep acne under control, you could try visiting a doctor and have him prescribe treatment. Thus, the clear skin you have always dreamed of will be yours.